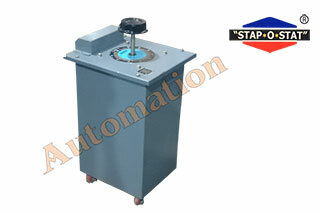 Automation Electric Company is valued as a reliable manufacturer and supplier of Close Type Variable Transformer. 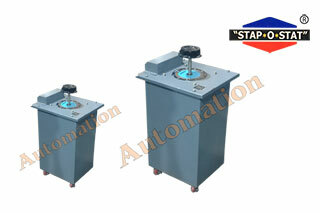 We offered transformers are available in huge range of 8 Amp Closed Type Variable Transformers. Our clients can avail these transformers in various specifications, and these transformers are well-known for their optimum performance, compact design and overload defense. We are manufacturing using advanced machinery and quality assured materials, and offered as per the standard industry laid norms. Our offered types of transformers are having longer service life and are broadly used in varied industries. Our clients can avail these transformers in standard specifications and even can be customized as per the specifications of the clients. It is hugely esteemed by the clients all round the nation for its high quality and excellent attributes.